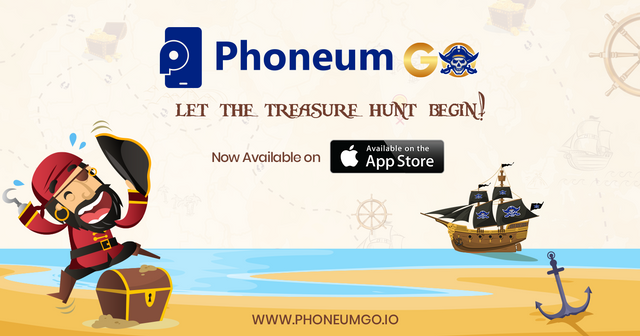 Exciting news for Phoneum Go... Apple users are now able to play!! Exciting news today, Apple has approved our Phoneum GO Beta game. Apple differentiates between Beta and Full release. Therefore, while in Beta, players will need to first download TestFlight in order to gain access to Phoneum GO. Please note, just as we did with the Android version, there is limited functionality. Currently EARNINGS, PROFILE and SETTINGS are active. Each subsequent release will include more features, leading up to full release. In addition, with iOS, the app must be open in order to earn. Future versions should allow for running in the background. If you had a previous version of the Miner, please note that the Beta test is now over and all tokens are burned. Thank you for your continued support, it means the world to us!